There is always a new proposition with Cher. She has been reinventing herself for decades. Just when we think she is finished, she comes back for more... and she's better than ever. 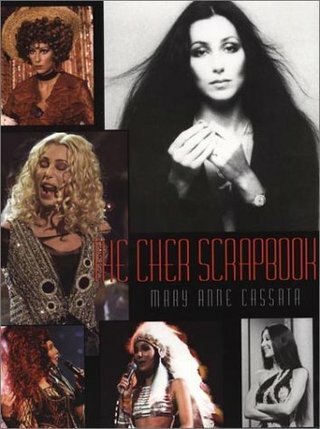 Mary Anne Cassata has compiled a true fan's book about one of America's most interesting and endearing popular culture icon: Cher! It contains more than 200 pages of Cher images over the years and that in itself is a trip down memory lane. From the early days to the release of "Living Proof" the book is a plethora of information and fun tidbits. Kudos to a job well done. No doubt, this is true Cher fan must-have.